There are currently 258 active listings (Decreased by 5 homes from June). 164 Residential sales are pending and awaiting close or lender approval (Increased by 15 homes from June). The Stuart Florida Residential Market for ZIP Code 34997 remains very active with strong sales. Pending sales were off this month which may result in some lower closed sales volume in the coming months. The inventory remained relatively steady for this month after numerous months of decreases in thenumber of available homes for sale. The absorption rate rose slightly to 3.2 months (was 2.8 months for June). Remaing as a very strong seller’s market for the 34997 zip code area of Stuart for July 2018. 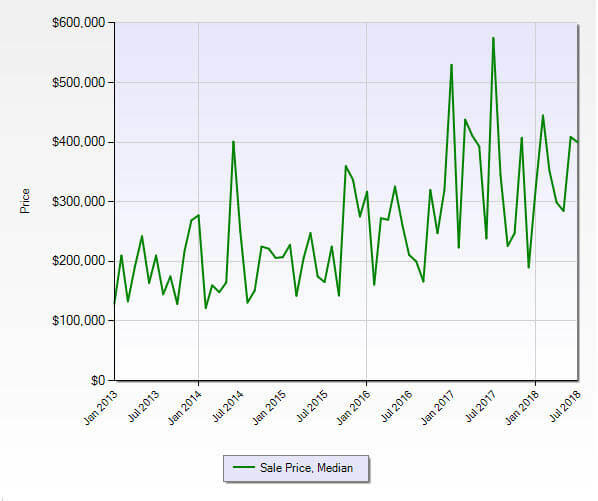 Typically a balanced market, favoring neither the seller or buyer, is represented by a 6 to 7-month absorption rate. The 2017 numbers for July, were: 292 active listings, 180 pending listings, and 84 closed sales. 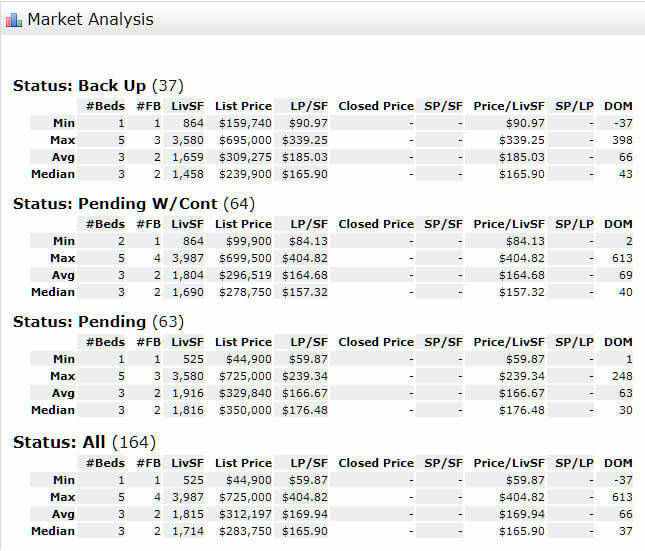 Similar closed activity but a considerably reduced number of pending sales on a much lower inventory of available homes for sale.